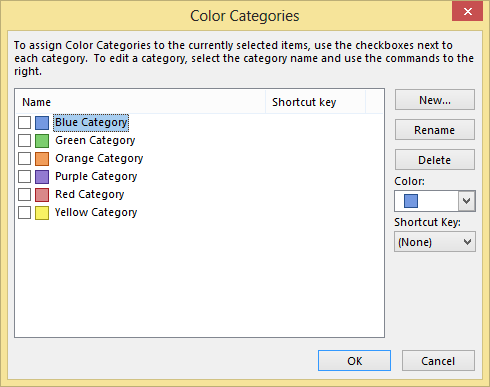 Using color to categorize things visually can simplify this situation and put you back in control of your time and life. 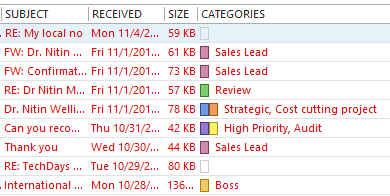 Inbox and tasks show categories by default (Outlook 2010 onwards) as a column. 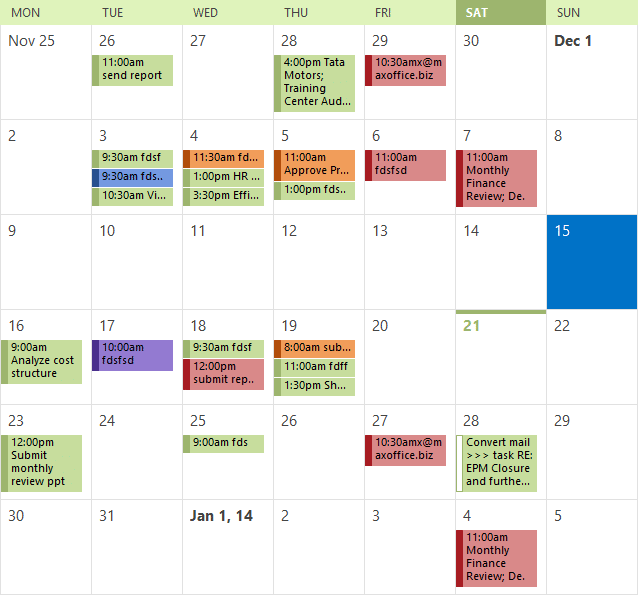 Calendar also shows color categories. 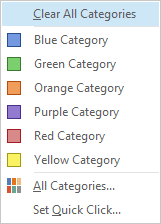 Outlook does not know how you want to use the colors available. At a glance you can see how your time is being divided.